Fall is finally here which means the holidays are right around the corner. 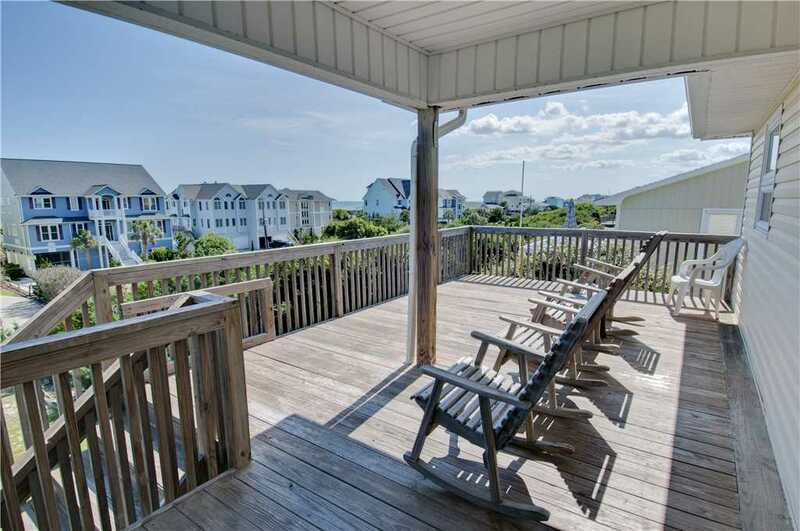 There is no better way to enjoy your upcoming holiday vacation in Emerald Isle than at this second-row cottage located on Ocean Drive. 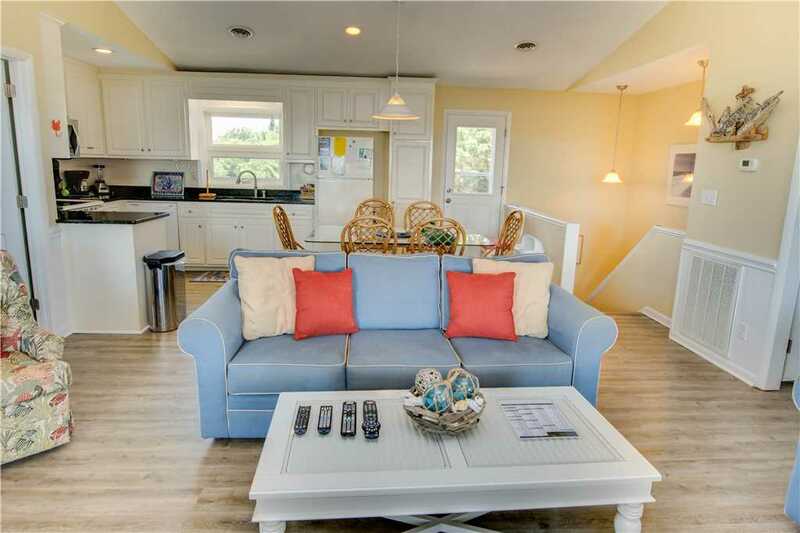 This property provides ample living areas for the entire family, cozy outdoor spaces, and a sea breeze that flows through the outdoor decks giving Celtic Breeze Cottage its name. 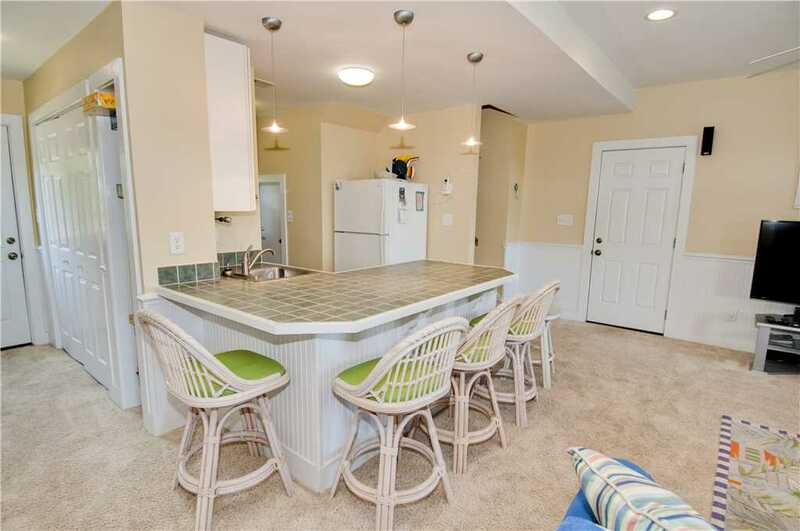 As you walk through the front door, you are embraced by the feel of the Atlantic Coast charm with beautiful coastal décor and a layout that will have everyone ready to relax. This rental is a 5 bedroom 3 bath cottage with considerably large living spaces perfect for hosting families, groups of friends and couple’s retreats. 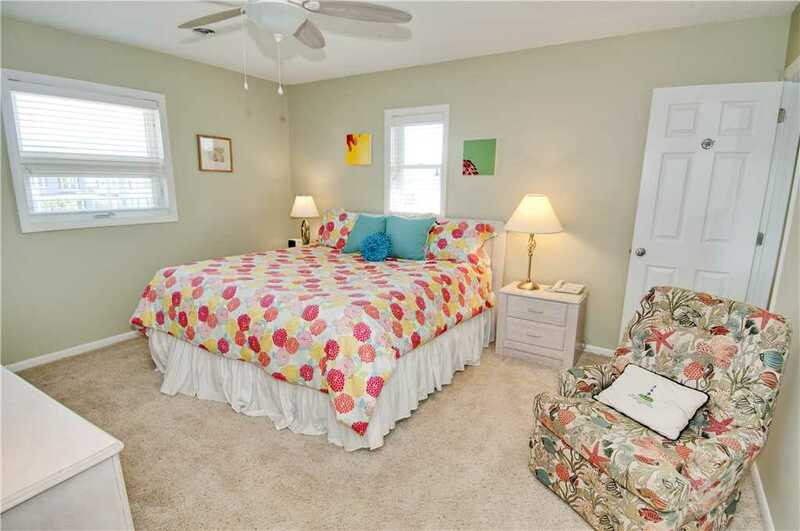 The lucky vacationer who claims the master bedroom will have the convenience of a walk-in closet and a comfortable king bed. All beds in the house are made upon arrival by the Island Club linen service. With two living areas, this house is the epitome of accommodation. Surrounded by an array of ocean views, the upstairs is an open living space where the kitchen connects to the family room and dining room. 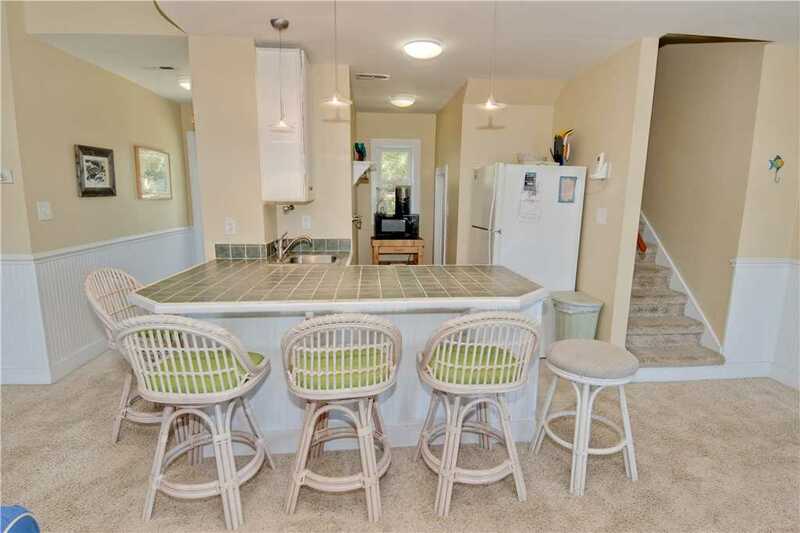 The second downstairs living area has a kitchenette with a wrap-around bar and a comfortable seating area complete with HDTV & DVR, giving the space a multipurpose use for relaxing and entertaining. 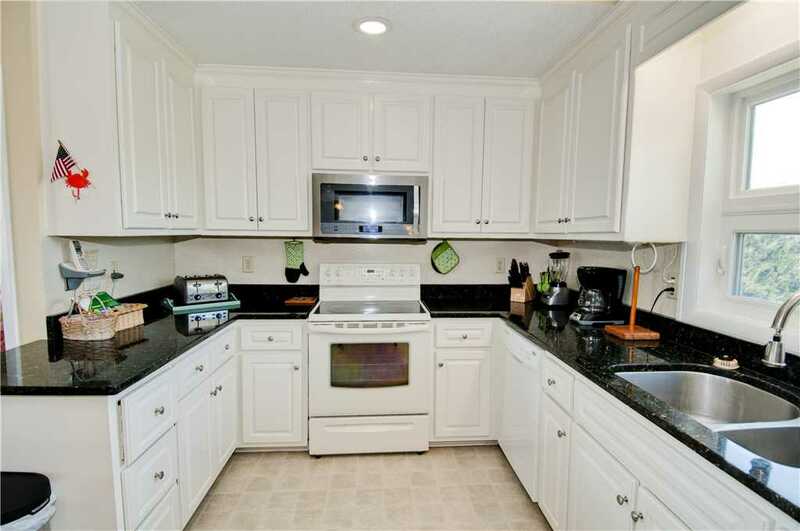 Each kitchen also includes a dishwasher and plenty of cabinet space as well. Throughout the house, there are quite a few technology amenities at your fingertips. With four Wi-Fi enabled TVs, four DVD players, a stereo system, an iPod dock, and wireless high-speed Internet, there will never be a dull moment with your family or group. 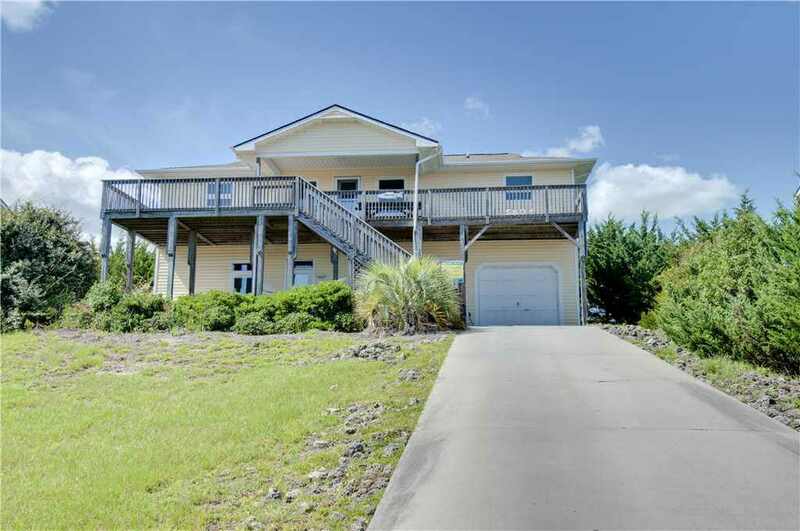 The house is situated on a high dune so the covered upper and lower decks have clear ocean views. 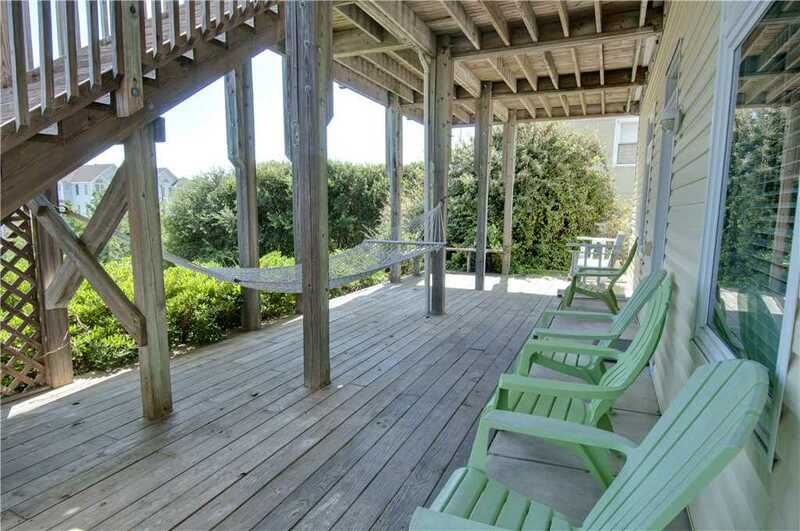 Both decks have a mix of rockers, tables, a charcoal grill, and a hammock, ideal for grilling dinner and watching a beautiful Emerald Isle sunset. At Celtic Breeze Cottage, the beach is only steps away for a brisk walk along the shoreline and taking in the beautiful scenery that the Crystal Coast has to offer.  Celtic Breeze Cottage has almost everything you could ask for from your Emerald Isle rental property. Don’t forget to check out the rates and availability for this property along with additional information and photos.